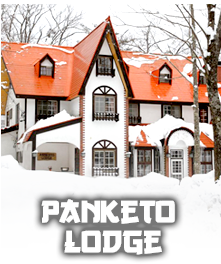 Sister Lodge to Panke Panke, Panketo Lodge has picture postcard beauty echoing its timeless charm. 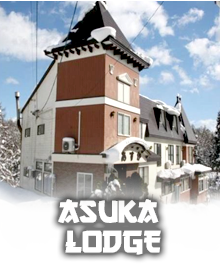 Great for small or large bookings, featuring 8 rooms that can accommodate 24 people. 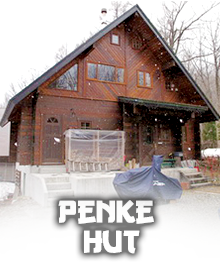 Panketo Lodge boasts a traditional Japanese Design mixed with a Western Cabin feel. The super modern spacious Communal Kitchen will have you feeling like a Pro. Get cozy by the fire in our Lounge and enjoy movies on the large screen TV with unlimited Netflix. Feeling competitive? Challenge your friends to Wii, Darts or old school Foosball. Our Hot Breakfast will boost your energy prior to strapping on your board or skis! 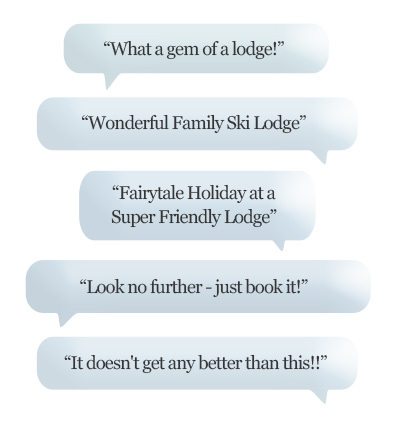 Steps from the renowned Happo-One Ski Resort. 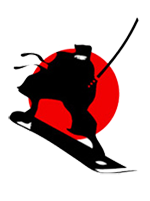 Daily shuttles to near-by Cortina, Tsugaike, Yanaba and Sun Alpina will aide your adventurous spirit as you explorebeautiful Hakuba Valley with over 200 Ski Runs to discover. 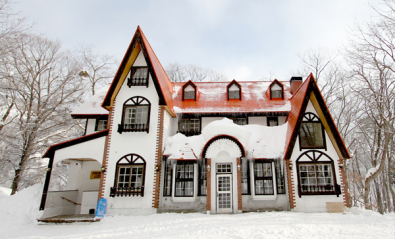 After a full day on the slopes, share stories of your snowy skills while soaking in the healing waters of the celebrated picturesque Japanese Onsens. Shuttles available. 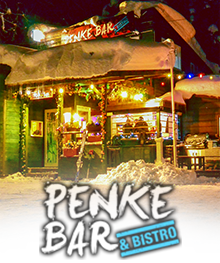 Follow up your Apes Ski experience with a visit to the Penke Bar & Bistro next door featuring live music and delicious Asian fusion treats. Enjoy our newly created Yoga studio completed for the upcoming 2019 winter season. In 2019, Panketo Lodge will be hosting a series of Yoga Retreats facilitated by Elements Yoga.